GEWI's TIC Software is now used in 31 countries and there is one issue which is a concern to customers worldwide - Safety. Over the past 22 years the TIC Software product has evolved to include many features related to safety. Learn more about those features in this issue as well as the Common Alerting Protocol (CAP) data format which can be used with TIC's Disaster Warning product feature also detailed below. Conference Season is already underway and GEWI has events planned in 2019 for Indianapolis Indiana USA, Birmingham UK, Berlin Germany, Eindhoven Netherlands, Washington D.C., Melbourne Australia, Halifax Canada, and Singapore. From the earliest days of the TIC Software (known then as TMC Office), GEWI software was designed to distribute traffic data to navigation devices. GEWI’s most recent addition to the TIC Software is the Disaster Warning Product feature which can collect warnings in the Common Alerting Protocol (CAP) format. CAP allows a warning message to be consistently disseminated simultaneously over a wide range of warning systems. As a TISA.org member, GEWI supports the development of the new TPEG application, Emergency Event Warnings (EAW), which will be used to distribute the CAP warnings and alerts to navigation devices. 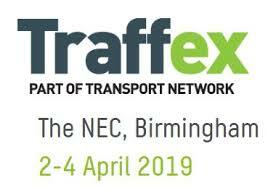 All the latest features of GEWI's TIC Software product will be on display at Traffex in Birmingham, UK 2-4 April, 2019 in GEWI stand #K030 at Traffic. GEWI founder Hagen Geppert and Danny Woolard, GEWI's Director of Business Development will both be in attendance and available for meetings and demonstrations of the TIC Software. 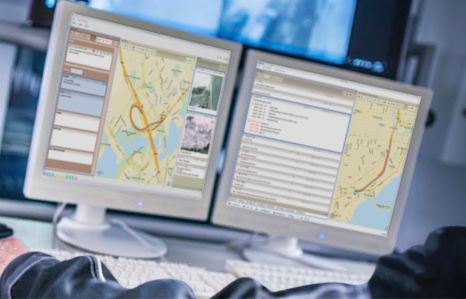 As an off-the-shelf product, TIC can be configured for many advanced solutions for traffic and travel information services and traffic management, now used in 31 countries worldwide. Over 10,000 attendees are expected to attend what is considered the UK's largest and most established exhibition for all those involved in the highways and traffic engineering sector. 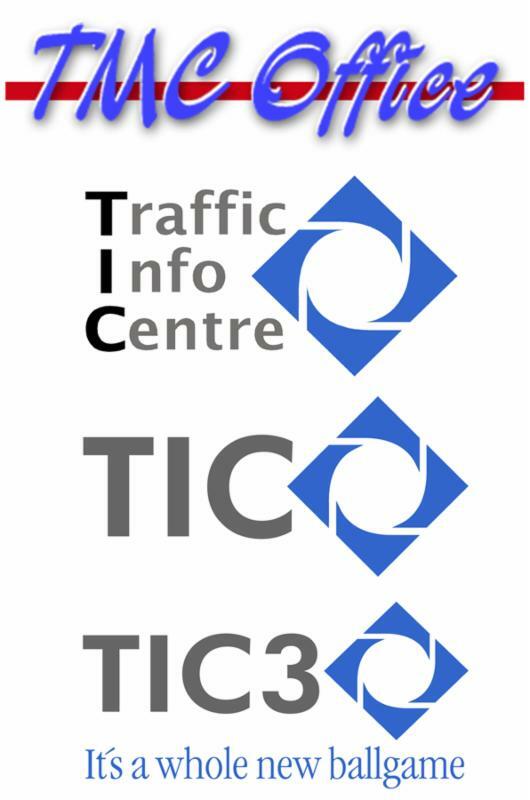 Since the TIC Product was first launched in 1997, it has continuously evolved, adding new Product Features for the collection, processing and distribution of traffic and travel events. 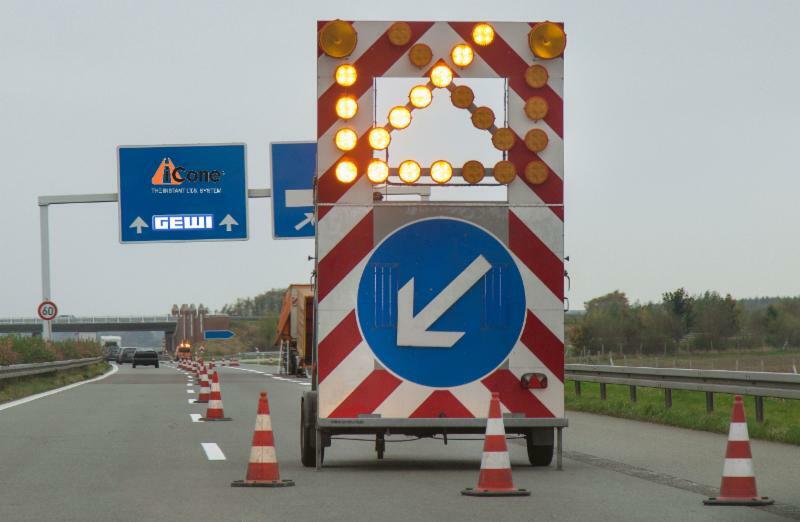 Increasing Work Zone safety is one of the benefits of using GEWI's TIC for Work Zone solution. For this reason, GEWI's Eli Sherer traveled to Indianapolis, Indiana, to meet with 450 of the industry's leading manufacturers and service providers in road maintenance and traffic safety industry. TIC has already been implemented as an off-the-shelf solution to increase Work Zone Safety by alerting drivers in-vehicles of upcoming Work Zones. Collection and distribution of real-time data about speed, lane closures, restrictions, and workers presence enables public agencies to better manage the Work Zone and increase the safety of their workers and the driving public. 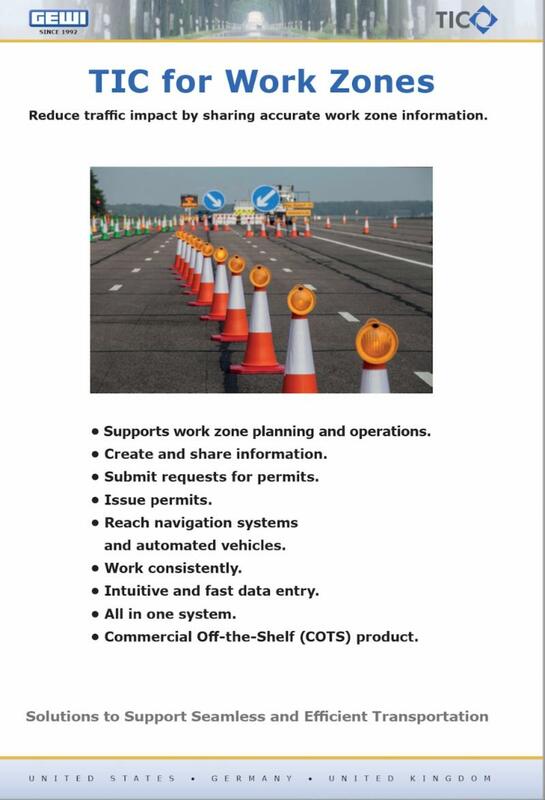 GEWI has received strong interest from customers involved in the Connected and Automated Vehicle (CAV) market, expressing a need for precisely located and accurate information about Work Zones and other traffic and travel information. 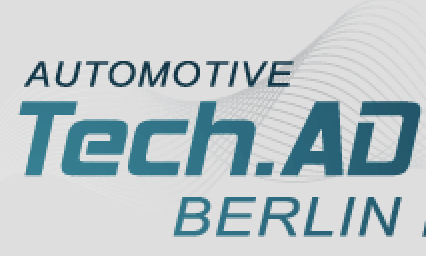 To continue development of products and features for this market, GEWI will attend Automotive Tech.AD, recognized as Europe’s leading knowledge exchange platform bringing together 350+ stakeholders who play an active role in the vehicle automation scene. GEWI's Executive Director Matthias Defee will be attending to participate in sessions including Testing & Validation, Sensor Fusion, Deep Driving, Operational Safe Systems, Cognitive Vehicles and Software Architectures. Work Zone safety is the goal of providing increased driver awareness in Work Zones. GEWI's work with connected (Smart) Work Zones started with a demonstration project at ITS World Congress in Orlando in 2011. By 2018, GEWI had implemented this technology in real-world projects, and now is available as an off-the-shelf product. January of 2019 was Tobias' 12th year with GEWI as a software developer on the Product Development team. In 2014 he added TPEG to the list of TIC Product features for which he is responsible. TPEG, and RDS-TMC are important Product features to enable the real-time traffic information to be delivered to navigation devices, which have many safety benefits. Tobias has also been involved in many of GEWI's GPS projects in Dubai, Kuwait, Russia and Switzerland. As with all members of the GEWI Product Development team Tobias is fluent in both English and German as well as being the companies resident expert in beer, and his advice and expertise is highly valued at GEWI company events. GEWI has released a new TIC Product brochure detailing the solution "TIC for Work Zones". Smart Work Zone real-time data collection.